I was up at 5:30 this morning, had my quiet time, ate a light breakfast, and reviewed the Sunday school and Sermon material for today. I am preaching at the Landmark Baptist Church of Grand Junction, Colorado. 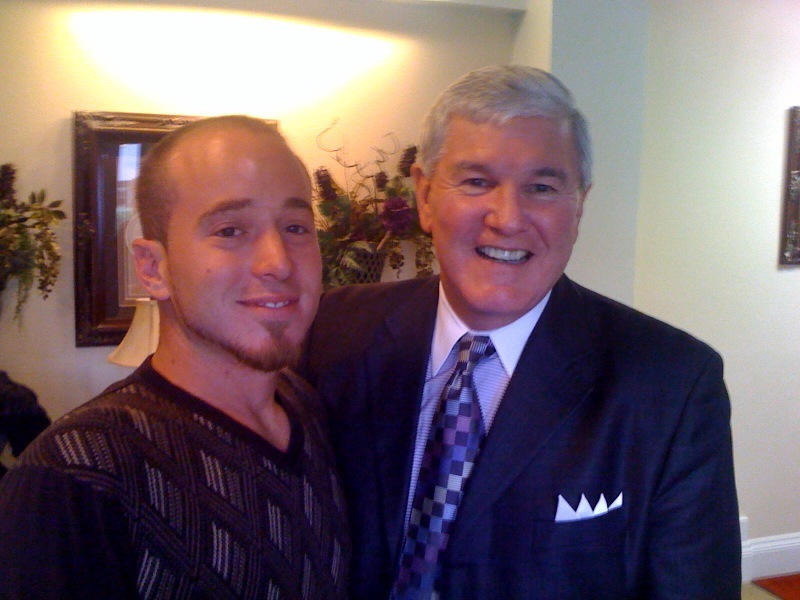 Pastor Tom Barlament is the pastor and this is his tenth year as pastor. I preached here many years ago with Dr. Ray Young. I was impressed with the renovations. I love their platform! I taught in Sunday school on “Forgiveness” and preached my sermon “Who Shall Be Damned?” The building was full and the music was wonderful. 8 folks in the main auditorium responded to receive Christ with 4 following the Lord in Baptism. I am not sure about how many were saved in the other services being conducted on property. 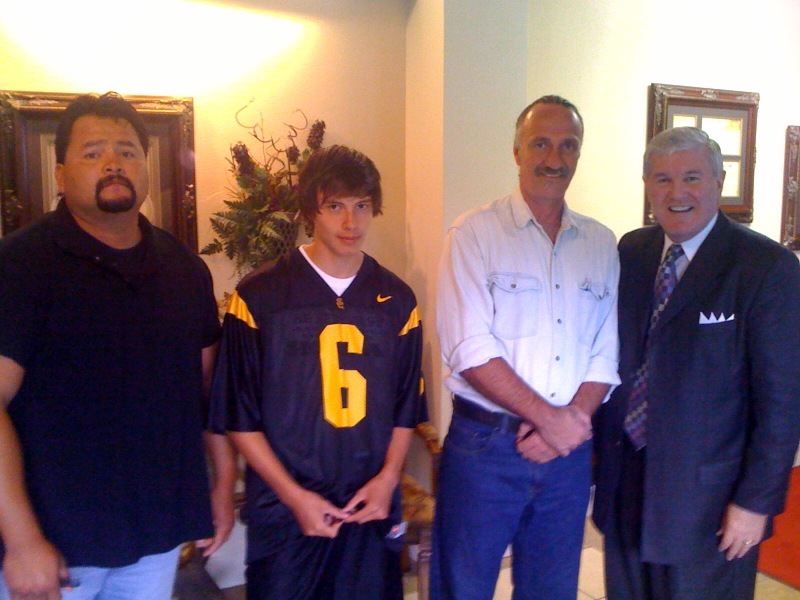 Jerry Sanchez and his son Brandon made professions of faith, Patrick Hayes made a profession of faith, and Jeff Montoya also made a profession of faith. All of these followed the Lord in baptism and I was excited for them. GOTTA LOVE SOUL WINNING!